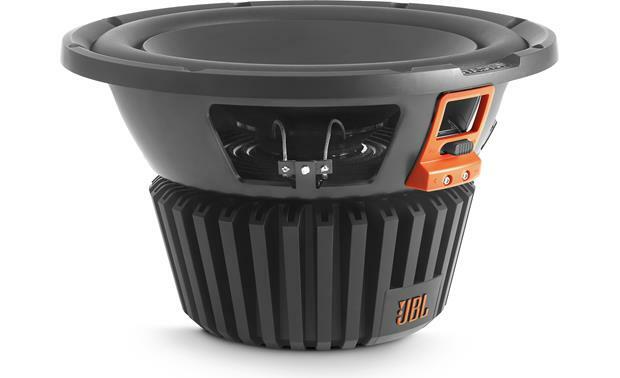 JBL believes sound quality should never be compromised and the Stadium subwoofers make sure you don’t have to compromise flexibility, either. That’s because the high-performance, step-up subwoofers feature SSI™ (Selectable Smart Impedance), an exclusive impedance switch that lets you select the optimum impedance—2 or 4 ohms—for your system. Special aero-cooling design in the voice coil boosts power handling as well as reliability. 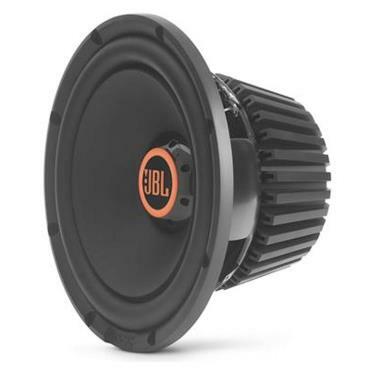 And an oversized voice coil handles more power than common two-inch voice coils. More power, more reliability, more flexibility—and no compromising. When you’re ready to step up, Series III is your subwoofer.